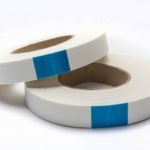 Our manufacturing capabilities include the development and production of adhesive tapes. 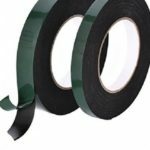 Designed with performance in mind, we offer both specific and general application tapes. 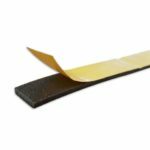 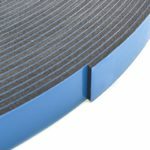 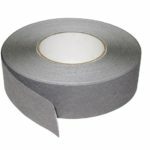 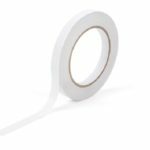 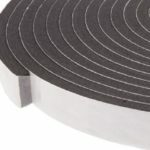 The range includes low and high tack tapes, single and double sided, vent tapes, foam tapes and many more. 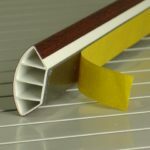 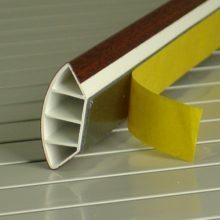 Geoplas specialist application tapes include aluminium tape, double sided security tape, polycarbonate sheet planking tape, double sided DS trim tape, general application blanking tape and georgian bar tape. 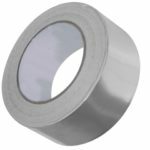 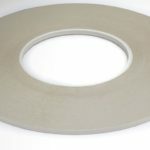 Many standard tapes are available from stock and specials can be developed and or made to order.